1. Cheese existed before written language did. 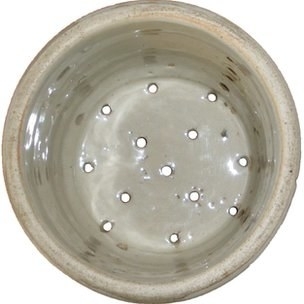 Ancient cheese strainers found in Poland suggest it dates back to at least 7,500 years ago. And murals found in Egyptian tombs from 4,000 years ago show cheese and the art of cheese making. 2. Some scientists believe that regularly eating Roquefort blue cheese helps people live longer. Their study suggested that the cheese helps to improve cardiovascular health and may explain why French women have a longer life expectancy than others. 3. Every pound of cheese requires 10 pounds of milk...! That is, 10 pounds of cow or goat milk, and six pounds if you're using sheep's milk. 4. The most popular cheese recipe in America? Mac and cheese, duh. 5. A Wisconsin law used to require restaurants to serve cheese with every meal. The law was around from June of 1935 to March of 1937, and required all restaurants to serve cheese and butter with meals. 6. A 2005 study found that eating cheese 30 minutes before bed helps you sleep better. 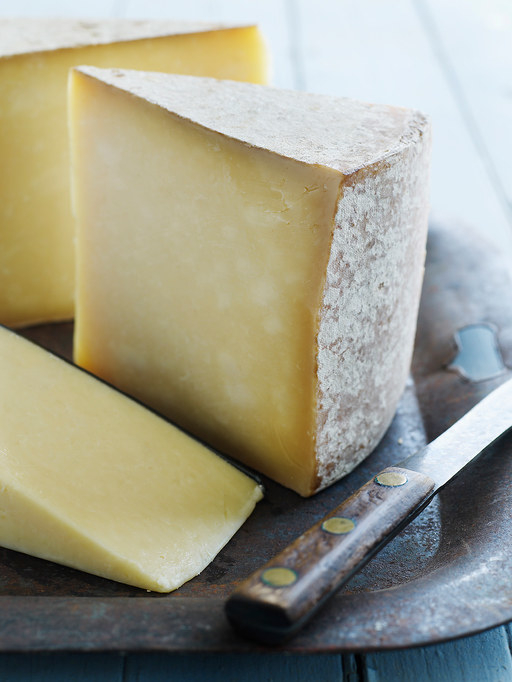 Tryptophan, an amino acid in cheese, has been shown to reduce stress and help induce sleep! And cheddar cheese, the study found, can often help you dream of celebrities. 8. Queen Victoria (1819—1901) was given the greatest wedding gift of all: a giant wheel of cheddar cheese that weighed over 1,000 pounds. 9. The biggest and heaviest cheese ever produced weighed 57,518 pounds, and was 32 feet long. It was cheddar, and came from a Canadian cheese maker who used 540,000 pounds of milk to make it. 10. A 2015 study suggested that the holes in Swiss cheese may be caused by flecks of hay dust that fall into milk buckets. So, in a way, those holes in Swiss cheese could be there because of dirty milk. And scientists have theorized that we've been seeing fewer holes in Swiss cheese because the milk is cleaner. Previously, the holes in Swiss cheese were thought to be caused by bacteria — and this theory still exists. 11. According to ancient cheese legend, blue cheese was invented when a young boy was eating a sandwich near a cave, spotted a hot babe, and abandoned his lunch to pursue her. When he returned a few days later, the sandwich was covered with mold, but he still ate it and, well, the rest is blue cheese history. And Roquefort blue cheese is still made in caves. 12. Cheese wheels exist for a reason: traditional European cheesemakers realized they could roll their wares around instead of trying to carry it all. Plus, there are a few other benefits: forcing cheese into a tight, round shape produces sturdier cheeses, and cylindrical cheeses are less likely to overripe. And did I mention that June 4 is National Cheese Day? Eat up!